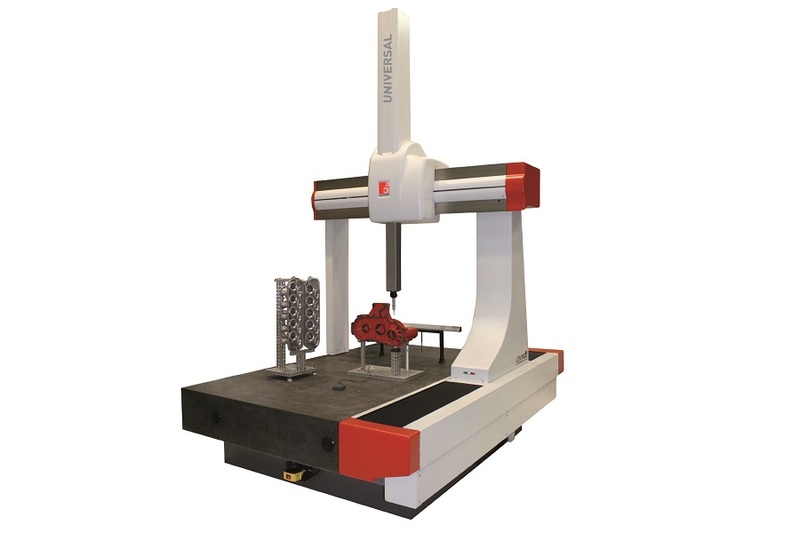 COORD3 is a global leader in the supply of Coordinate Measuring Machines (CMM) and one of only a few suppliers capable of manufacturing the CMM structure from advanced alloy technology with its proven capabilities to react positively to thermal changes in today’s global manufacturing environments. The advanced manufacturing facility in Turin for COORD3 produces CMMs and CMM frames for other CMM brands such as Carl Zeiss and Nikon and has sold over 5,000 machines sold globally in almost every country around the world. 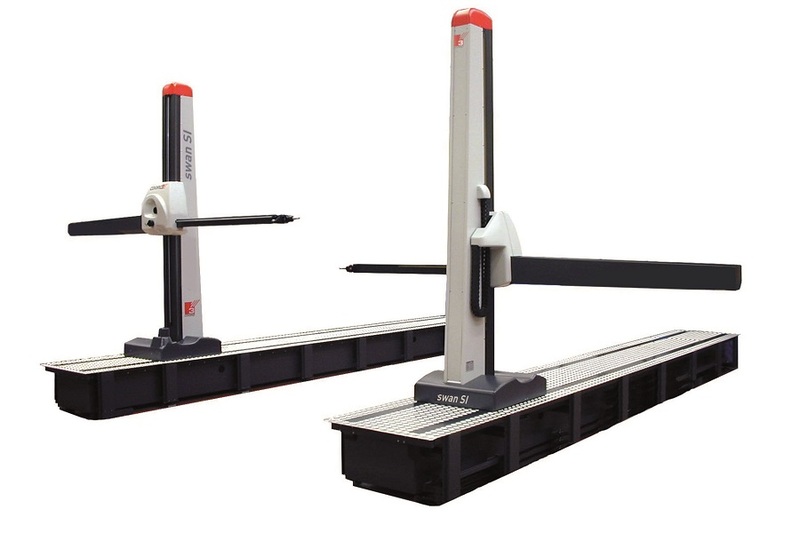 All of the products that we supply, including the COORD 3 range of coordinate measuring machines, are of the highest quality and are sourced from leading manufacturers from around who are the leaders in their field! 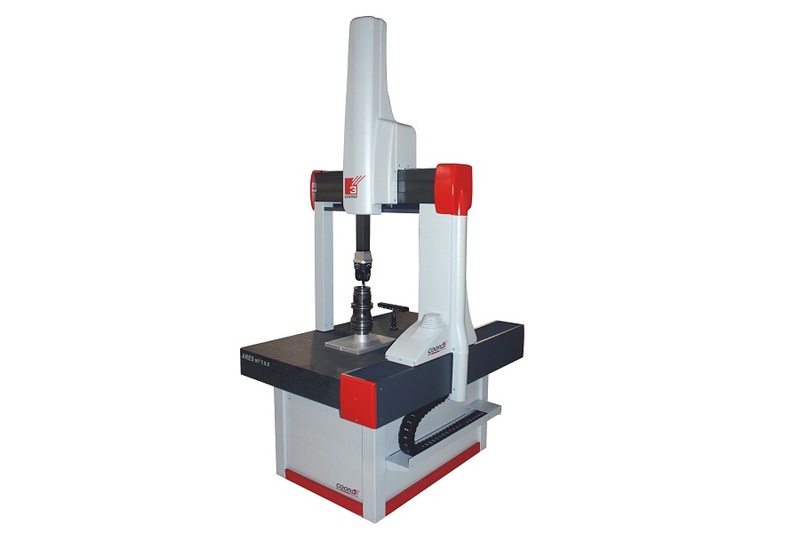 for all Coord3 CMM users. Find out more, by downloading the Spec Sheet for the V7 laser scanner! 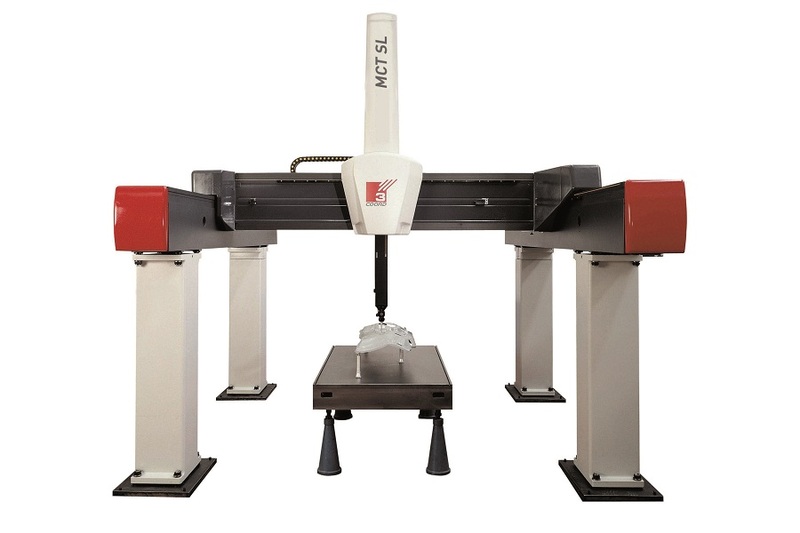 COORD3 are leaders in CMM technology. Here is a summary of the extensive range of CMMs offered.